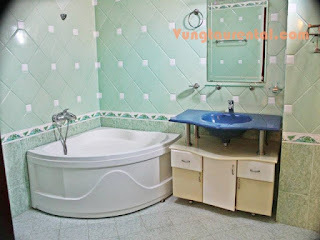 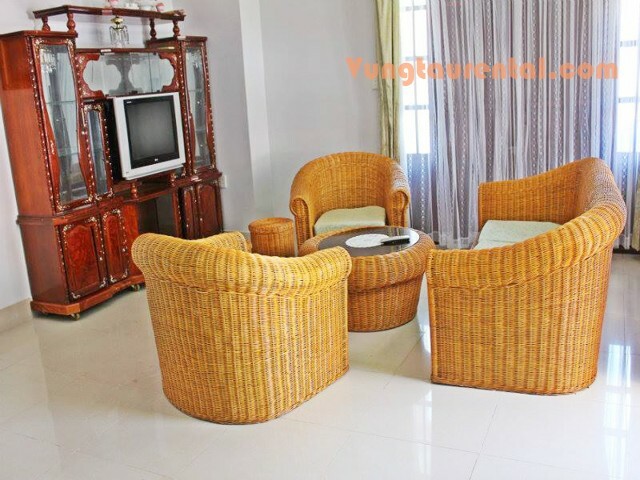 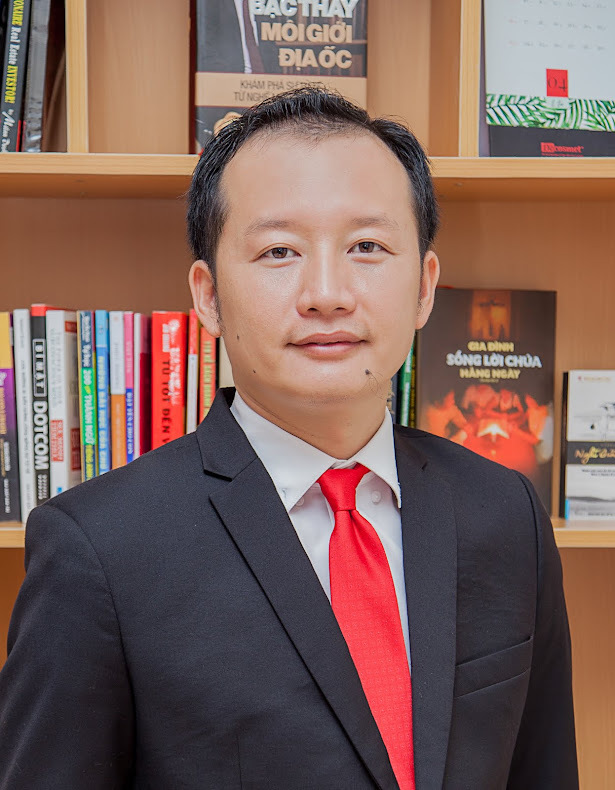 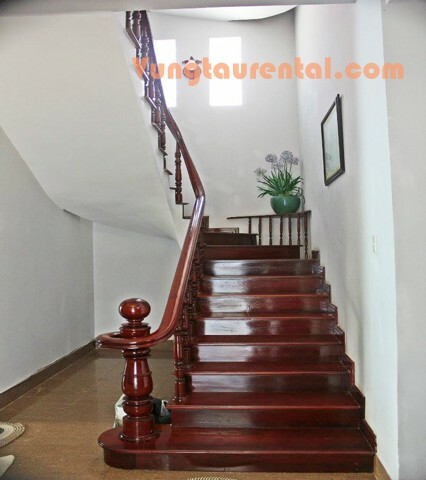 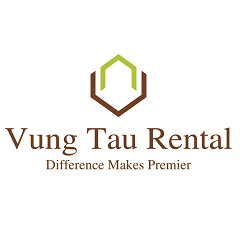 Kim Ngan villas for Short term rental in Vung Tau. The Villa are designed in contemporary style with full amenities. 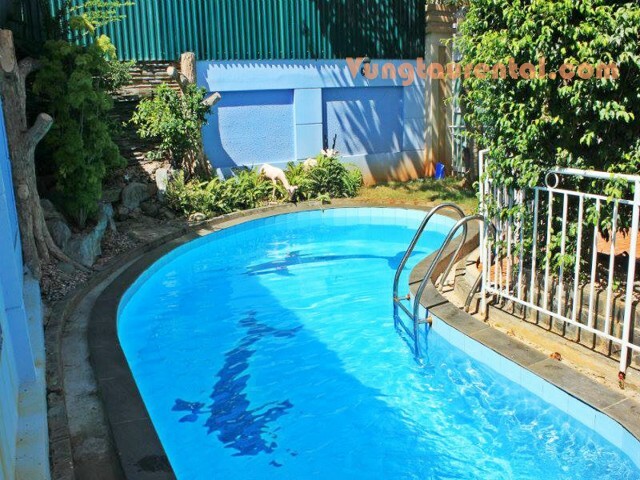 The villa has swimming pool and spacious garden suitable for outdoor BBQ. 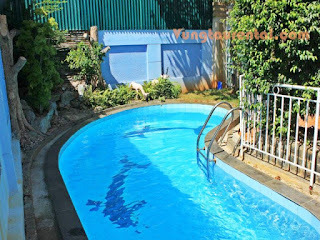 can enjoy the natural beauty of the sea. 1st floor: large living room with 50inch TV, 1 bedroom, 1 bathroom outside, 1 spacious kitchen comfortably. 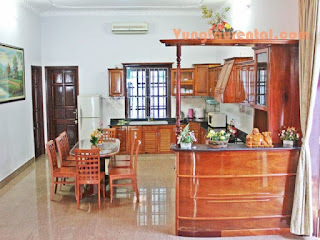 Level 3: There is 1 large master bedroom, with one living room and one toilet outside. 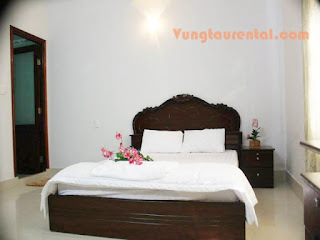 Front Beach is 2.4 km from Villa while Christ of Vung Tau is 2.6 km away. 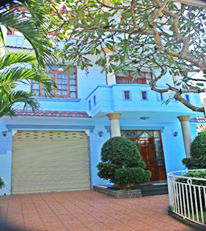 The nearest airport is Tan Son Nhat International Airport, 71 km from the property.